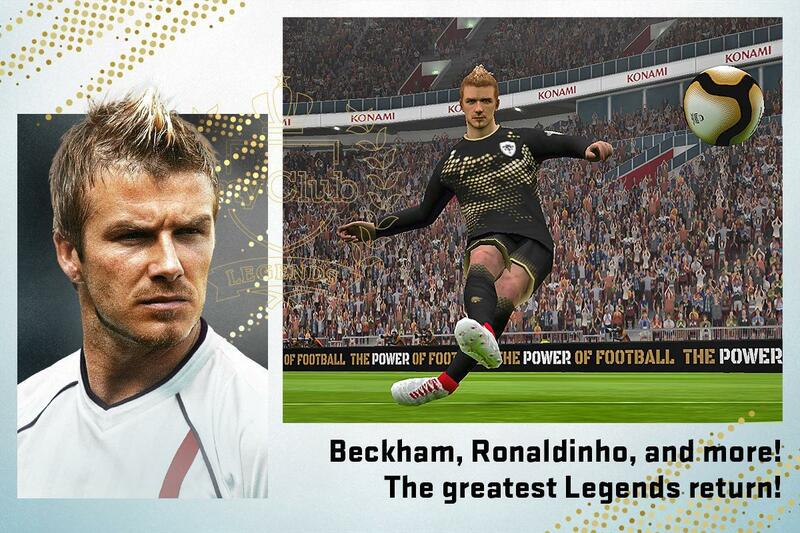 Take total control of every action on thepitch in a way that only the Pro Evolution Soccer franchise can provide! NaturalPlayer Movements, Precision Passing and In-Depth Tactics bring the trueexperience of the beautiful game to your phone! 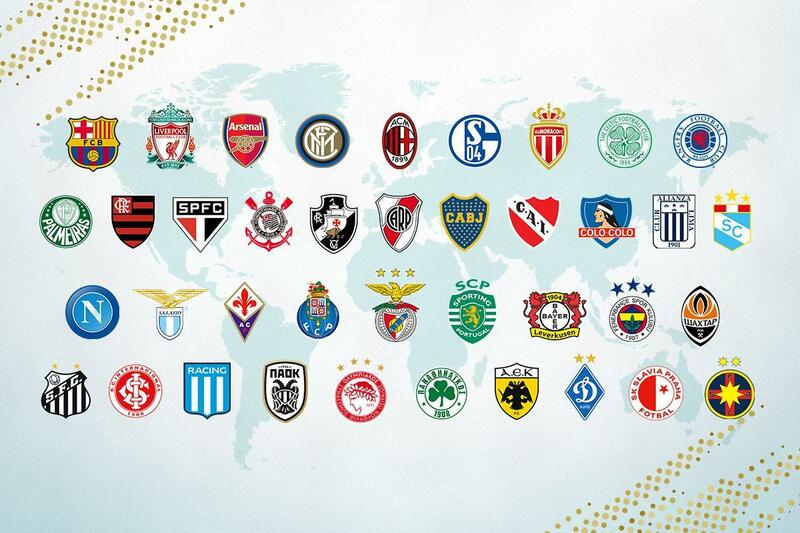 Scout and Recruit thousands of FootballStars from the best teams in Europe, South America and Asia. Prepare to feelwhat it takes to play with or against Stars like Lionel Messi, Neymar, LuisSuarez, Andres Iniesta, and Gerard Pique. Challenge Friends in "LocalMatch" or discover new rivals in "Online Match" mode. 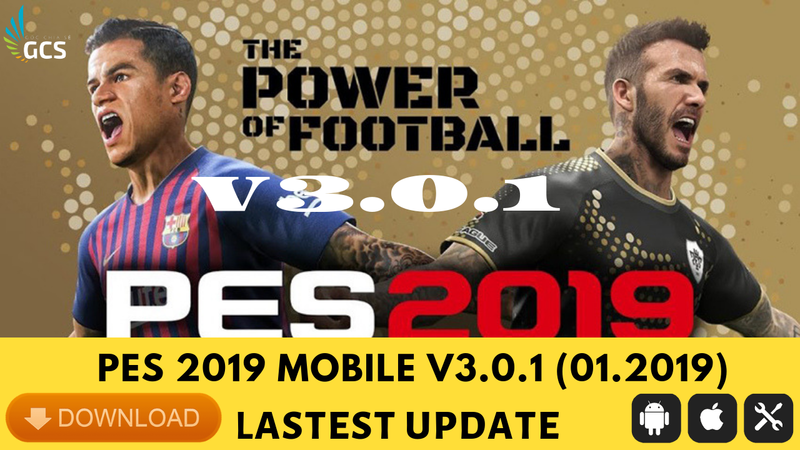 PES 2019 mobile now lets you play PES on-the-go, anytime and anywhere. 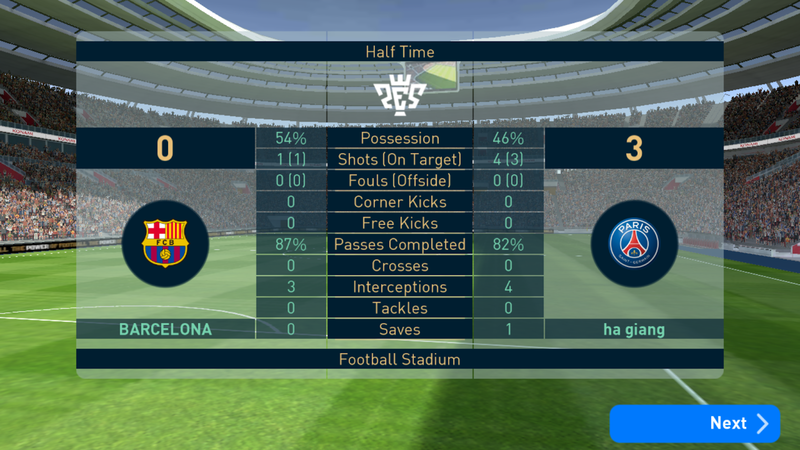 Controller actions have been optimized tomake playing on your phone feel as smooth and exciting as a PES action gameshould! 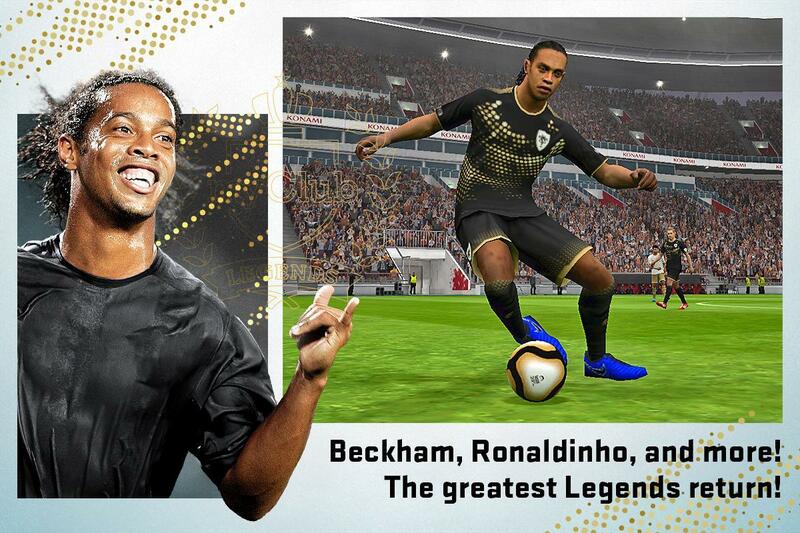 Master your technique and feel the excitement of scoring the winninggoal in the Ultimate Action Soccer Game! 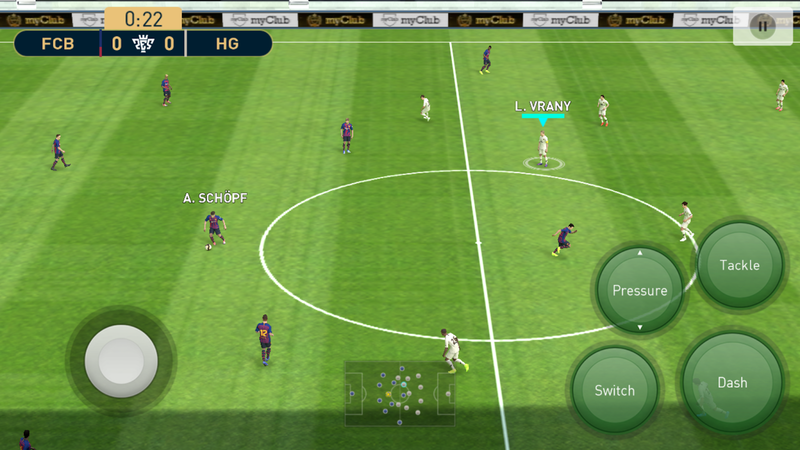 PES is for Android 5.0+ and it is an onlinegame. Make sure you are in stable internet connection when play. Two titles for different players. 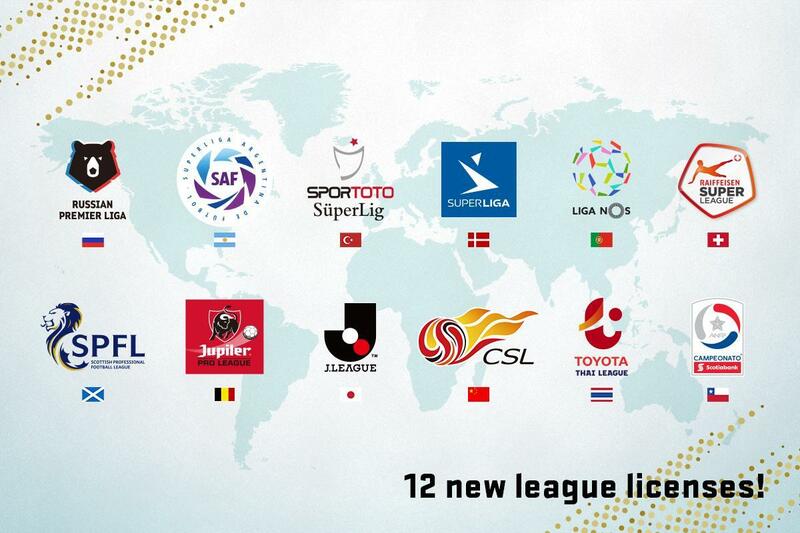 If you select Japanese in the languagesettings ‘Winning Eleven 2019’ will be displayed. 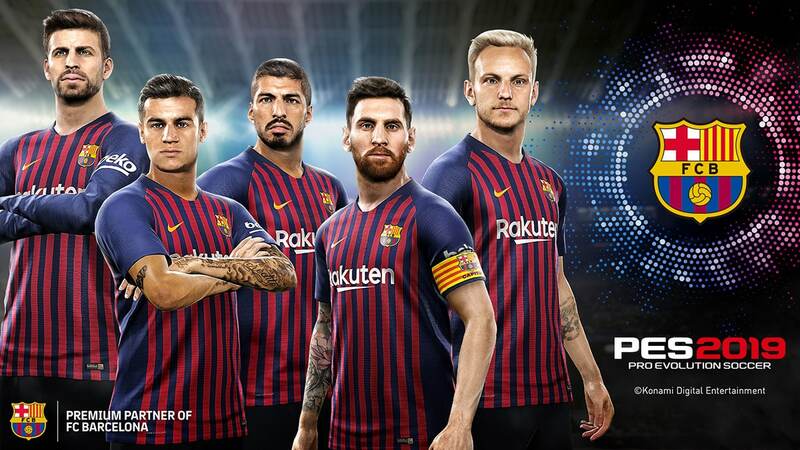 If you select other languages,you will see‘PES2019 -PRO EVOLUTION SOCCER’. 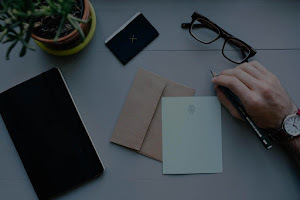 PES apk is free to play but it is availablein-app purchase.